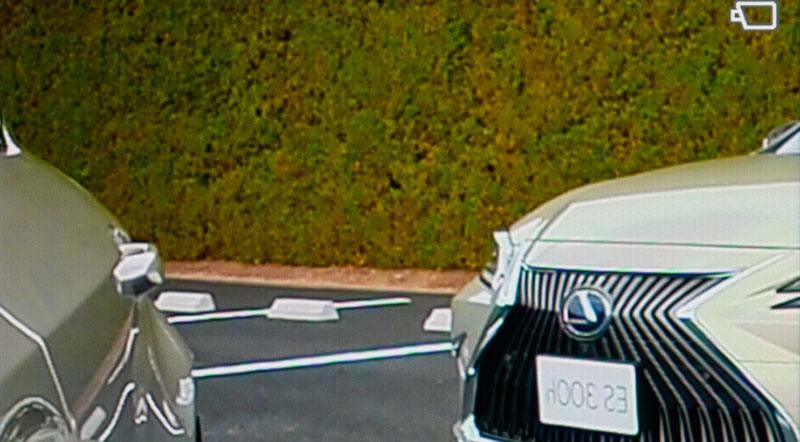 This move makes Lexus the World’s First beating Audi. 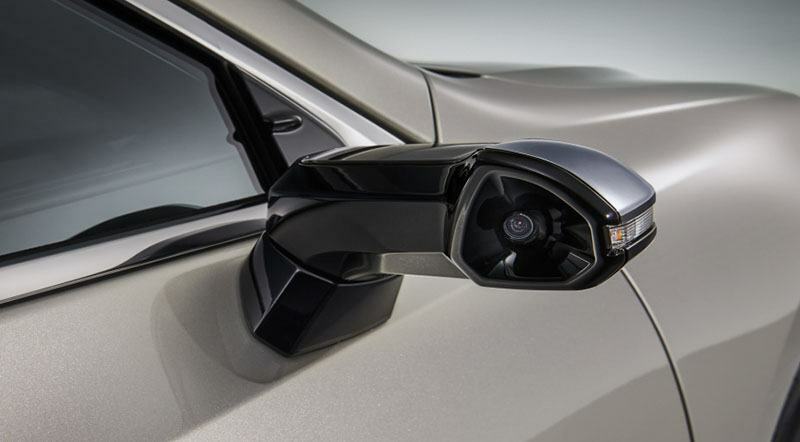 The digital outer mirror technology is not new but surprisingly there isn’t even a single production car featuring it. 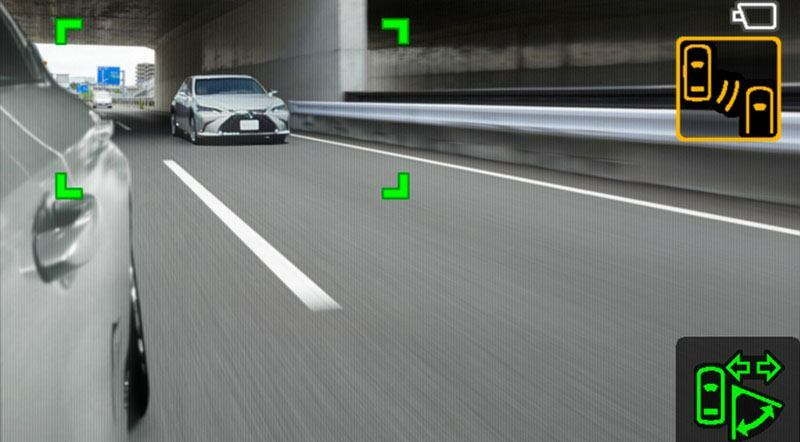 Well, this has changed as the Japanese automaker has introduced 2019 Lexus ES with wing mirror cameras. 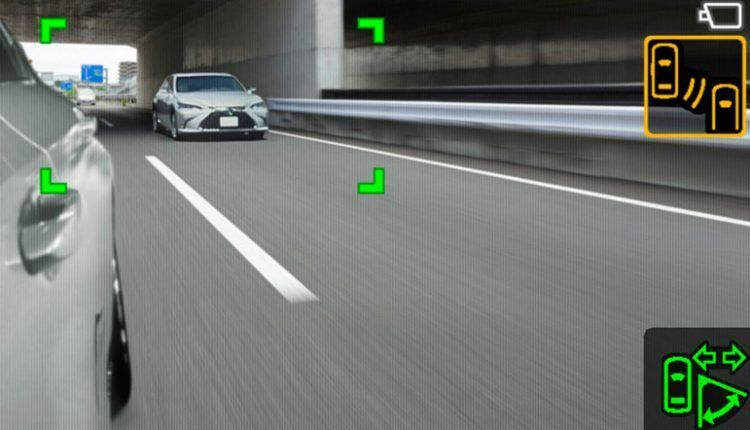 Unfortunately, this will only roll out in Japan, as other countries including UAE have not made any law on its use. 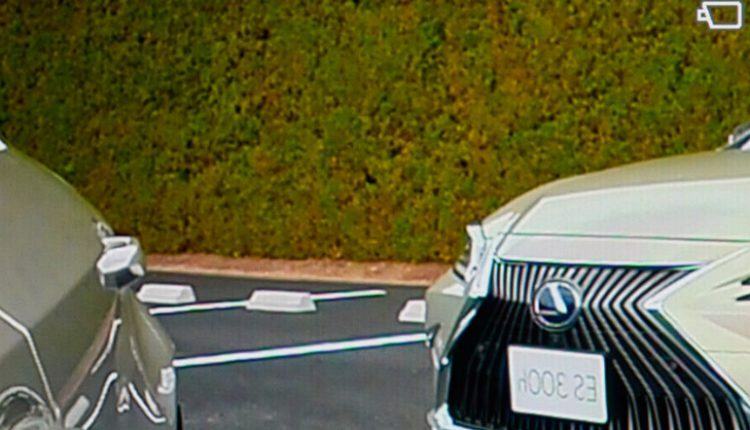 This move makes Lexus the World’s First beating Audi who revealed it earlier but couldn’t bring its e-Tron electric SUV first (just wait for 4 more days). 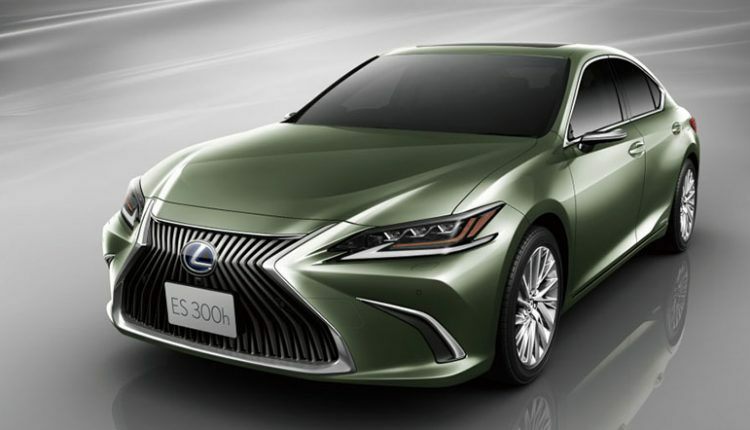 Contrary to 2019 Lexus ES, the e-Tron SUV will be sold in different markets excluding the USA. 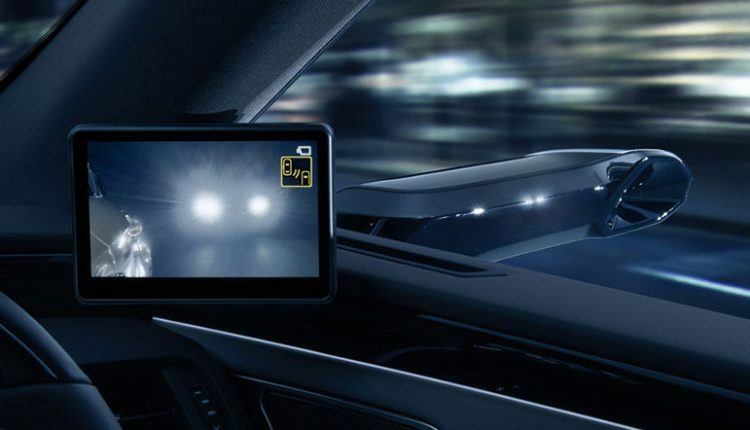 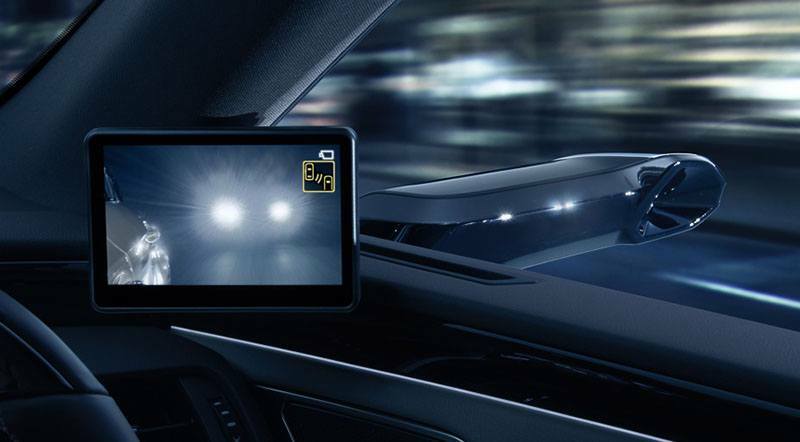 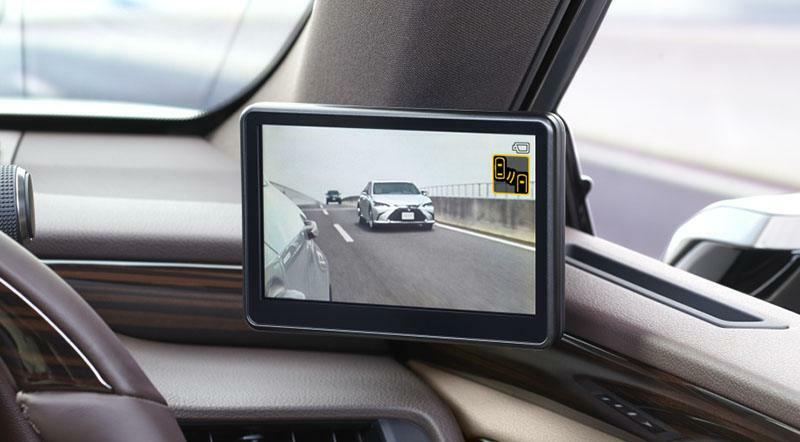 Interested in the digital outer mirrors, there are aftermarket companies offering this. 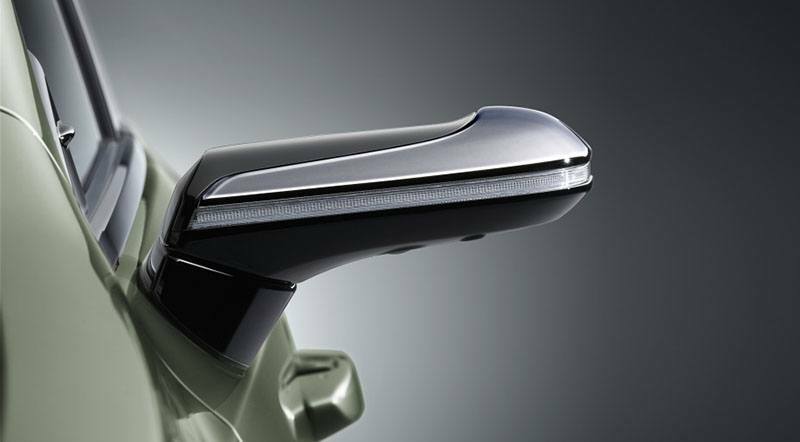 Their products might not be as sophisticated as by the luxury automakers but they sure do the job. 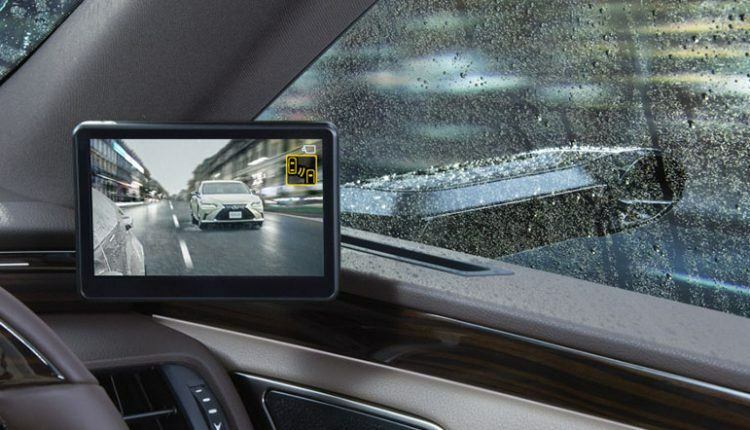 Looking at the video and images, we can see the wing mirror cameras offer certain benefits like the expanded view, better visibility at night and poor weather along with its ability to remain unaffected by rain. There is another advantage, which most of us might not consider that big. 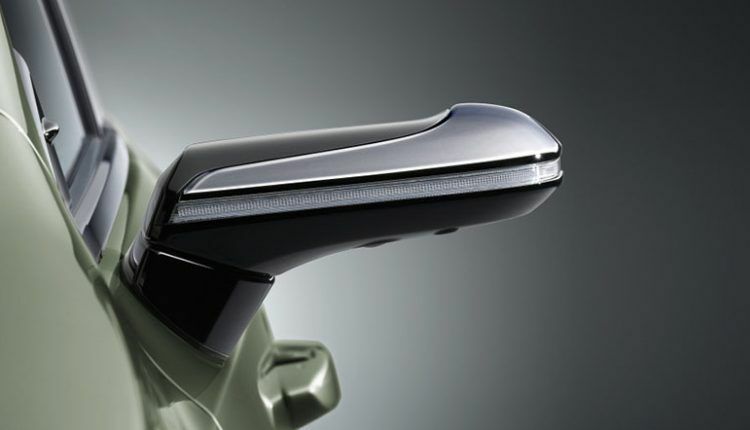 The aerodynamically designed wing mirror cameras reduce air drag, thus improve efficiency and lessen wind noise. 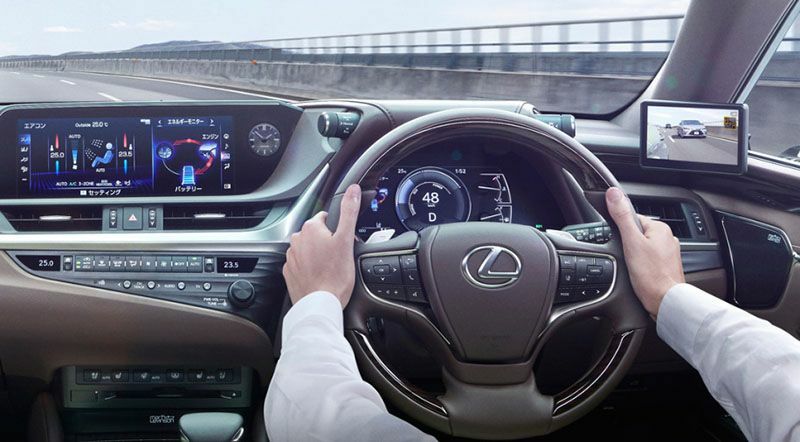 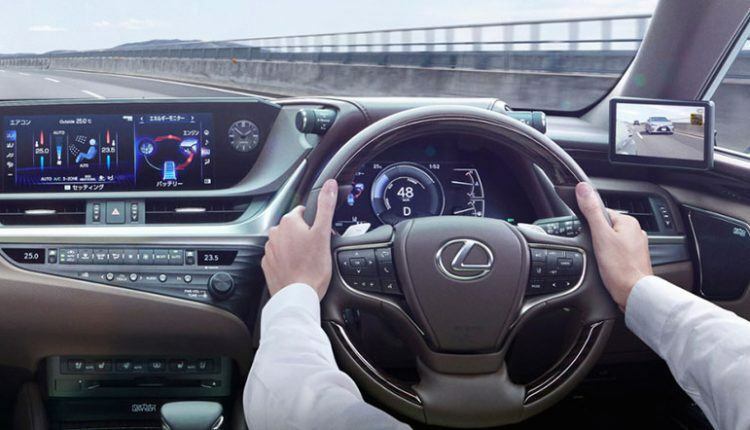 As Lexus and Audi bring this technology into the markets worldwide, it is only a matter of time until other luxury automakers start offering it in their flagship cars. 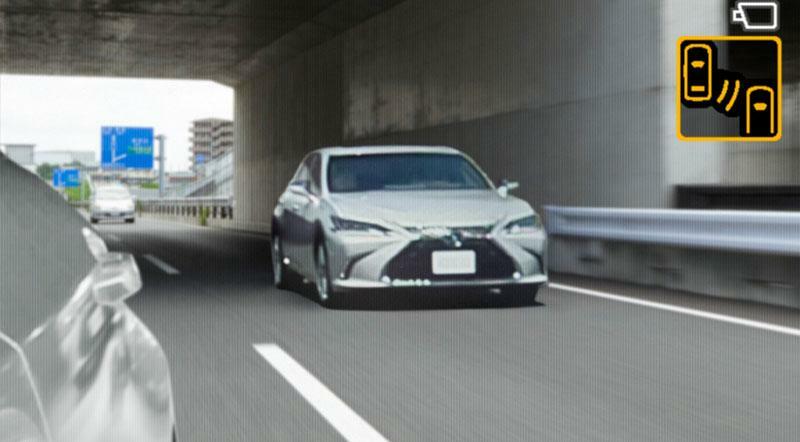 That said, it would take time to see them in the mainstream passenger cars in the market. The 2018 ES starts at AED 160,000.